Cellular Therapeutics will provide you with the attention and personal service you’ll come to expect and enjoy through the use of the iMRS (intelligent Magnetic Resonance Stimulation). This is the modality that I have distributed and used in my energy medicine practice for the past three years. 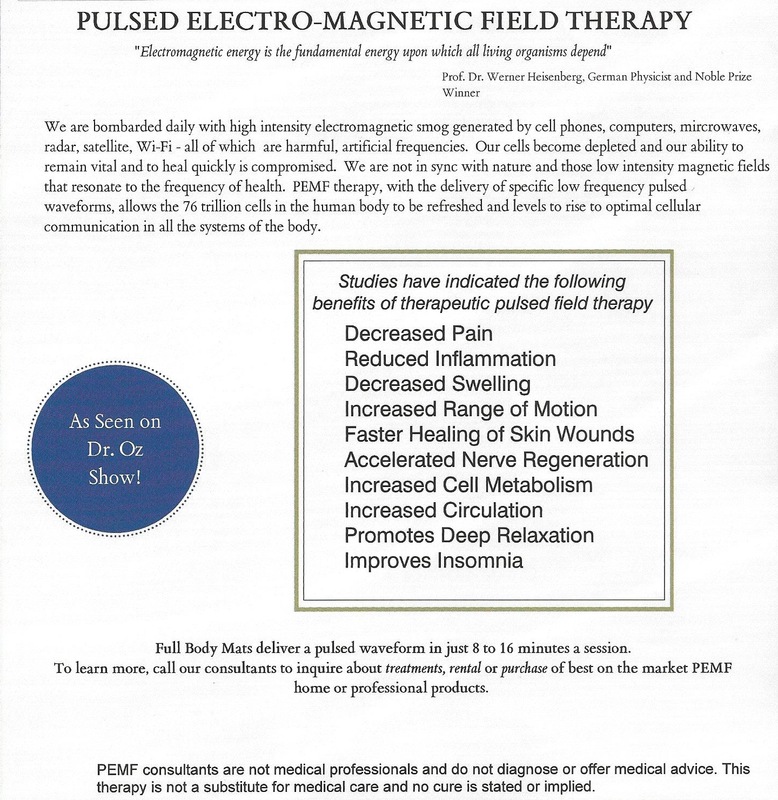 I offer intellectual and experiential guidance regarding Pulsed Electro-Magnetic Field therapy (PEMF), a modality that enhances the cellular physiology for optimal health. Cellular Therapeutics has been located in the foothills of the Laurel HIghland Mountains of Pennsylvania since 2010.
the following videos on the video link. 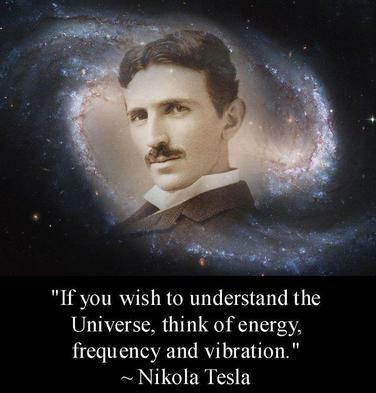 "If you want to find the secrets of the universe,think in terms of energy frequency and vibration." 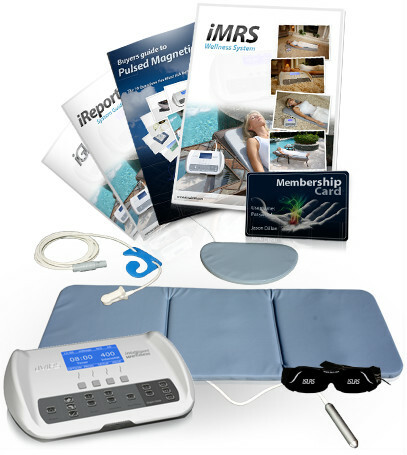 Could the iMRS PEMF therapy system be the MEDICINE OF THE FUTURE? *** The iMRS is a low Pulsating Magnetic Field instrument. 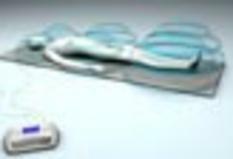 A low pulsating magnetic field produces one main effect: stimulating cell metabolism. This effect causes a chain of processes in the human body, and leads to improvement of health without side effects. A cell produces its own energy, called ATP (Adenosine Triphosphate). This energy is necessary for building up and breaking down molecules, and transporting substances across cell membranes. To produce energy, a cell needs oxygen, and about 90 other substances, including enzymes, glucose, and nutrients. In addition to energy, cells also produce carbon dioxide, water, and waste products. To be able to execute and control all these processes properly, good cell metabolism is required. Therefore, a cell needs a membrane potential of 70 D 90m V (millivolt). Whenever this electrical potential drops, active metabolism is impaired. Low performance levels and chronic diseases are the results. Ultimately, every illness is the consequence of impaired cell metabolism.